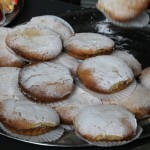 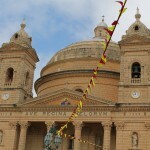 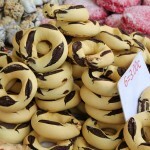 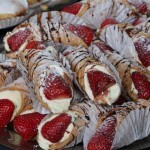 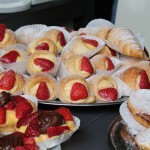 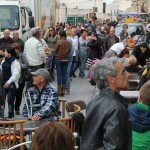 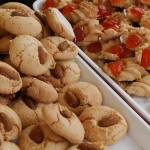 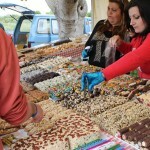 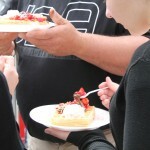 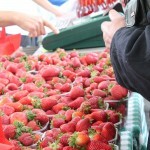 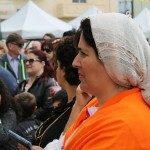 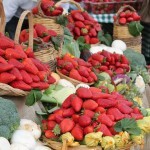 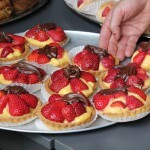 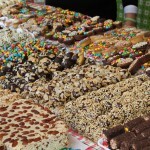 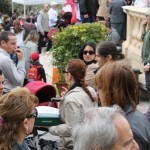 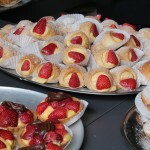 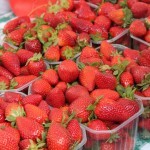 The annual strawberry festival has once again attracted hoards of locals and tourists to the quiet farmers’ village of Mgarr. 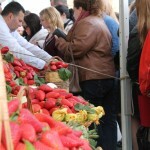 The otherwise calm village square turns red with fresh strawberries and other food and drink items with strawberry as their main ingredient. 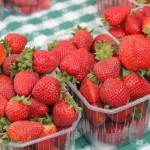 The red, ripe hand-picked fruit attracts thousands of visitors to taste not just the fresh fruit, but also the tasty pastries, pancakes, waffles, ice-cream, sorbets, milkshakes and the much sought-after delicate strawberry wine. 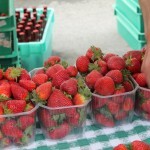 We also spotted a pizza with strawberries on one of the stalls surrounding the village Church. 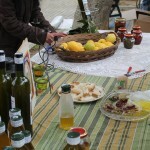 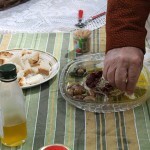 Visitors enjoyed their Sunday outing followed by lunch in the square or a picnic in the rural area, close to the gorgeous Gnejna Bay.